Have you ever wanted to push yourself to a new limit in the gym? Have you ever wanted to lift heavier than you thought was possible? Do you lift in an effort to increase the size of your muscles? “Hypertrophy” is a word commonly used by trainers, and may also be commonly misunderstood by… well, almost everyone. By definition, hypertrophy is the increase in muscle size (how swolen the muscle belly gets rather than how long it can stretch to) from a combination of increased intensity and volume of resistance training. Your body is an amazing machine – when the proper load is applied to your muscles and they are put under repeated stress, those muscles adapt and grow. This means, if you build intensity properly over time, your muscles can accommodate increasingly higher and higher loads. While this may seem like common sense and is the basic science of hypertrophy, it can begin to help you understand what’s needed to increase your max weight and expand the size of your muscles. Now that you’ve got the gist of what hypertrophy is scientifically speaking, let’s talk about why it is so important. When going to the gym, you should always have a goal in mind. 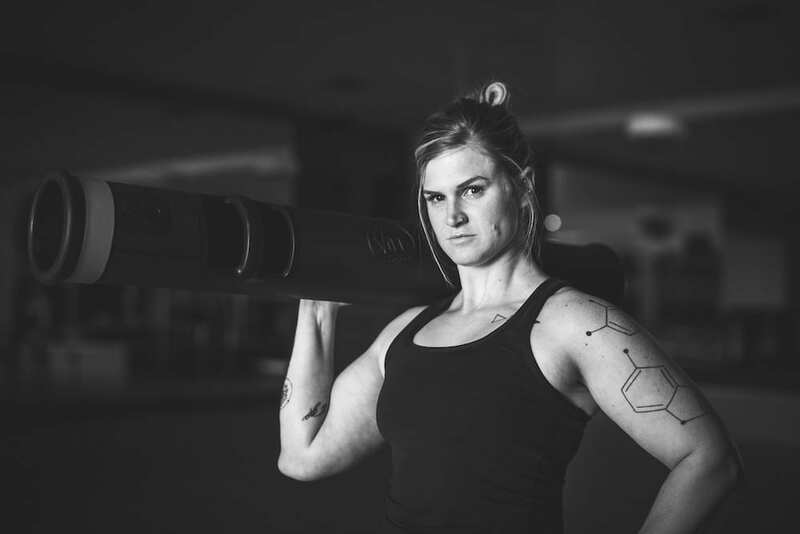 A hypertrophy strength training program combined with proper nutrition can be a great phase for those who are either hitting a plateau and want to change things up with their current strength training, or are not currently seeing the results they want. Hypertrophy strength training can span many different phases of training (i.e. power phases, endurance phases, volume phases). By leveraging a combination of increased intensity and maintaining a high volume of weight training, your body is able to reach a level that is highly metabolic. This means you’re growing the size of your muscles while reducing body fat. It’s important to understand that taking on a new hypertrophy training program is not something that should be taken lightly. Not only does it require a specific formula to appropriately increase volume and frequency, it could also be dangerous and lead to injury if not done properly. Luckily, Woodside now offers a hypertrophy program in a safe environment where you can achieve that next level of fitness and strength training without questioning your sanity and/or going overboard. Potentia, a fun spin on the word potential, with latin roots meaning force, or power, is a 12-week trainer-led, transformative training camp for the athletically inclined and for those looking to level up in their workouts. This program is specially designed for those who desire guidance from a trainer, the motivation and accountability that comes from working out with a trainer, but who don’t have time for weekly one-on-one sessions. This course includes a personalized training program provided through the Trainerize mobile app, and is based on where your current fitness level is and what your goals are. Programming is updated weekly, and includes multiple training plans that work your desired muscle groups –allowing you a different workout every/other day (depending on your individual program). This training camp not only gives you workouts that you can do on your own time, but you’ll be able to track progress with weekly check-ins, go over macro nutritional guidance, and the ability to communicate directly with other participants in the program. Potentia is designed to push yourself to that next level, and provide you the tools and the support you need to stay accountable and challenge yourself, and others. Obtaining a type of muscle growth that maybe seems unattainable takes dedication, accountability and guidance, and this is the program to prove how strong you can be. Are you ready? Contact me today to sign up.